I have to say this lil wild haired big blue eyed beauty has not failed me once again. 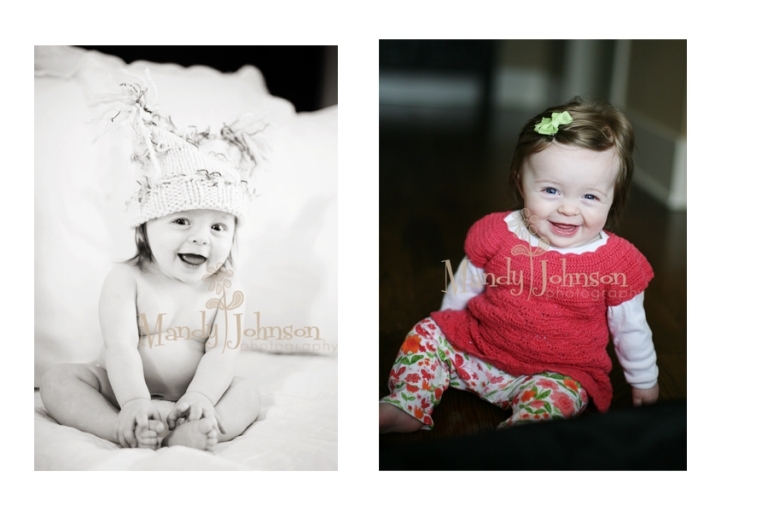 She has been the best lil model since she was 10 days old! 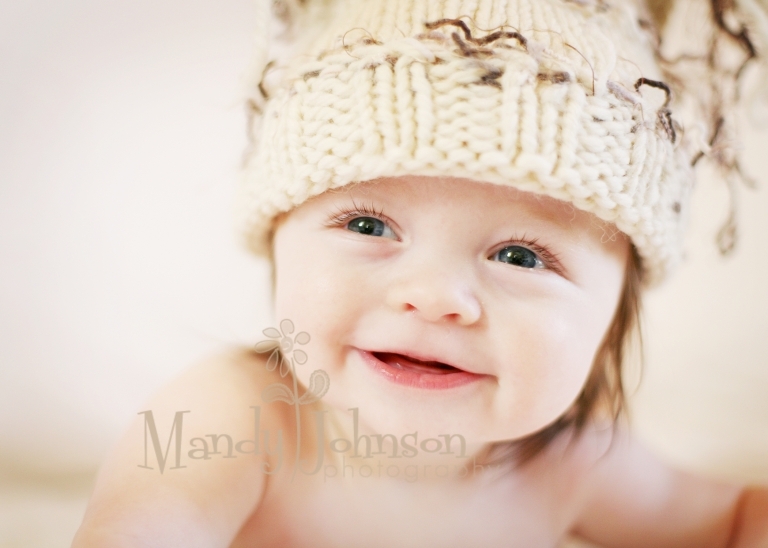 Today she was full of the most adorable lil giggles and big smiles~ I literally could of played with her all day! 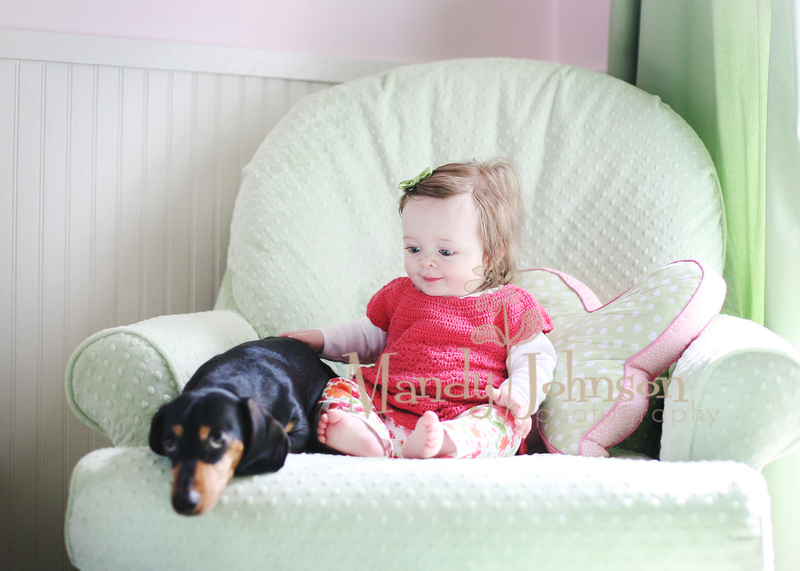 Mary Martha is 6 months now and since this is one of my favorite ages to capture I just couldnt wait to see her. We had fun in their beautiful house and even ventured out for a few. The second image of her close up is just one of my all time favs!!! LOOOOVE ITTT!!!!!!!!!! 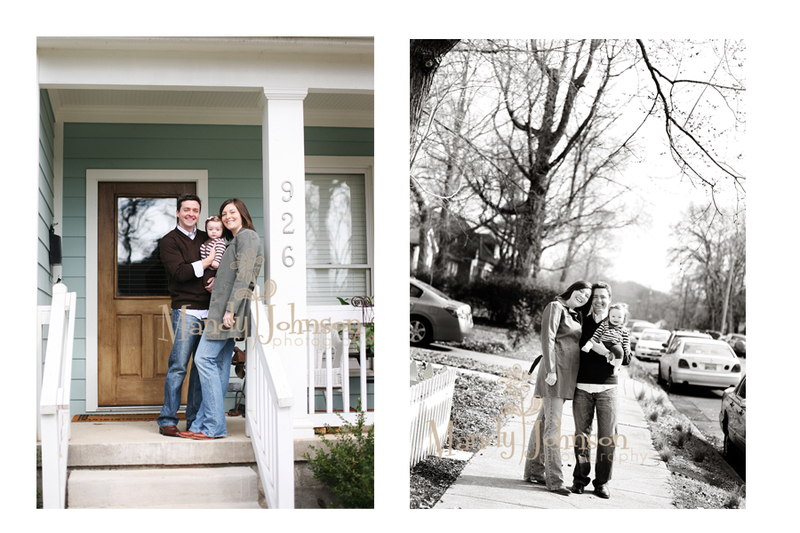 And I love all of these family images too. Thank you guys for another wonderful fun session. HOpe you loooooove these too.